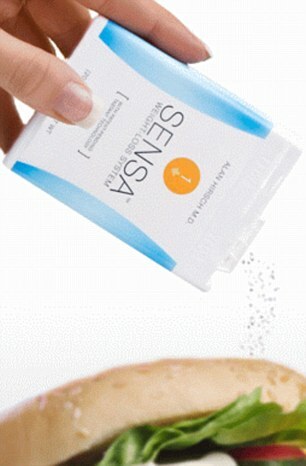 Makers of a weight loss additive called Sensa will return more than $26million to consumers to settle federal charges that the company used deceptive advertising claiming that consumers could lose weight by simply sprinkling the powder on their food. 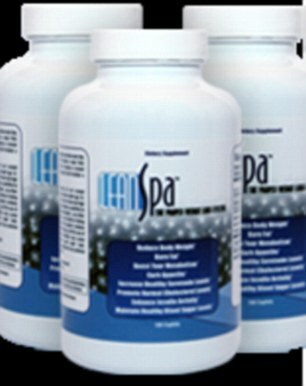 Sensa Products LLC promoted the powder through major retailers like Costco and GNC and with infomercials on the Home Shopping Network and other television networks. But Federal Trade Commission officials said Tuesday the company used bogus clinical studies and paid endorsements to rack up more than $364million in sales between 2008 and 2012. The government’s settlement with California-based Sensa is part of a broader crackdown on four companies peddling weight-loss products including food additives, skin creams and dietary supplements. ‘The chances of being successful just by sprinkling something on your food, rubbing cream on your thighs, or using a supplement are slim to none – the science just isn’t there,’ said Jessica Rich, director of FTC’s consumer protection office. The FTC will also collect $7.3million from LeanSpa, a company that promotes acai berry and ‘colon cleanse’ weight loss supplements through fake news websites. Also swept up in Tuesday’s action are skin cream maker L’Occitane and HCG Diet Direct, which sells unproven hormones for weight loss. The companies will together return about $34 million to consumers to settle the federal charges. Rich told reporters that the weight loss products targeted by FTC both waste consumers’ money and prevent them from seeking out legitimate treatments. Regulators acknowledged that they were only able to collect a fraction of what the public paid for the products in recent years. In the case of Sensa, FTC officials said much of the revenue was quickly spent on advertising, including infomercials. ‘It’s not uncommon for us to see that much of the money that has come in from consumers has been spent and is not available for refund,’ said Mary Engle, an associate director in FTC’s division of advertising practices. The total judgment against Sensa was actually $46.5 million, but $20 million was suspended because of the company’s inability to pay, according to the FTC. Under the terms of the FTC order, Sensa CEO Adam Goldenberg and Sensa creator Dr. Alan Hirsch are barred from making weight loss claims for any future products unless they are supported by two rigorous clinical trials. According to the FTC complaint, Hirsch conducted two misleading studies and wrote a book used to sell Sensa. The company claimed that the powder enhanced the smell and taste of food, leading users to feel fuller and eat less. FTC also said that Sensa failed to disclose that some customers who appeared in company ads were paid $1,000 to $5,000 and received complementary trips to Los Angeles. The international company charged more than $44 for each bottle of the cream. 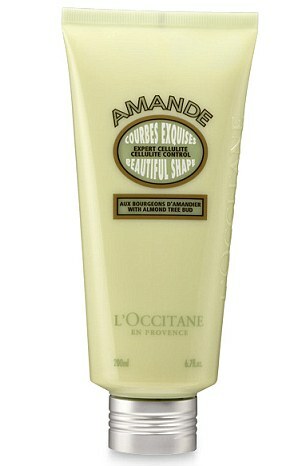 Under the FTC settlement, L’Occitane will repay $450,000 to customers and is prohibited from making such claims in the future without proper clinical studies. 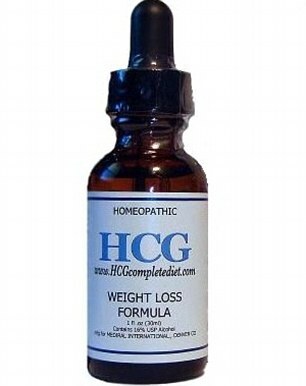 Arizona-based HCG Diet Direct marketed liquid drops of a hormone called human chorionic gonadotropin, which is produced by the human placenta.